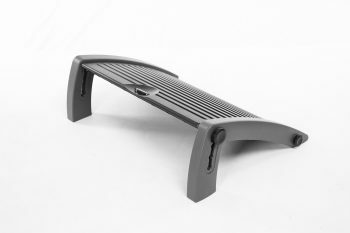 Whether you’re gaming or working hard and your mind is racing, your body does not need to be tense. 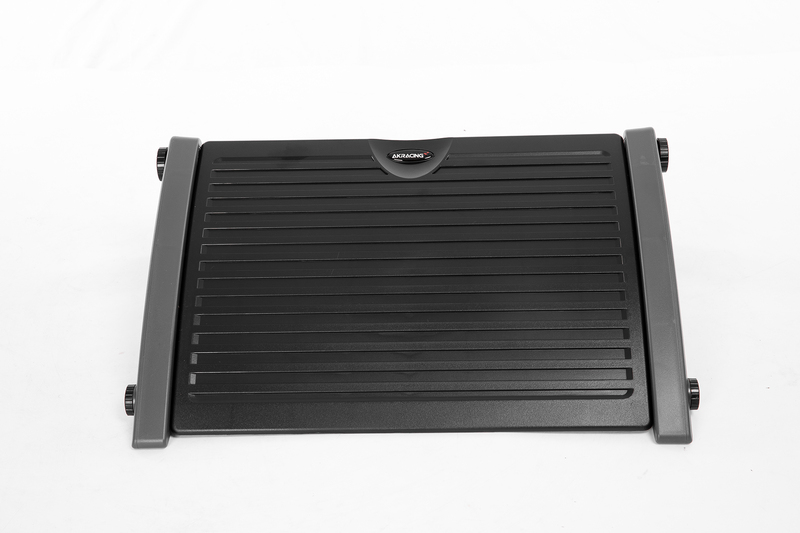 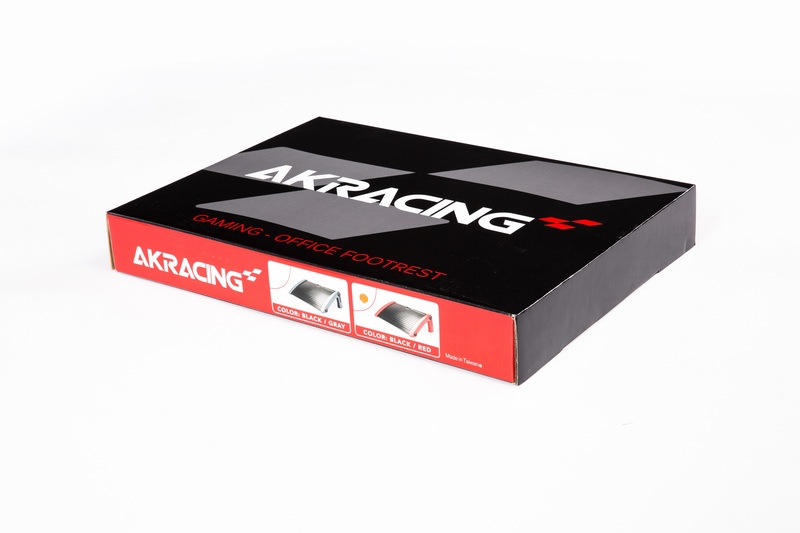 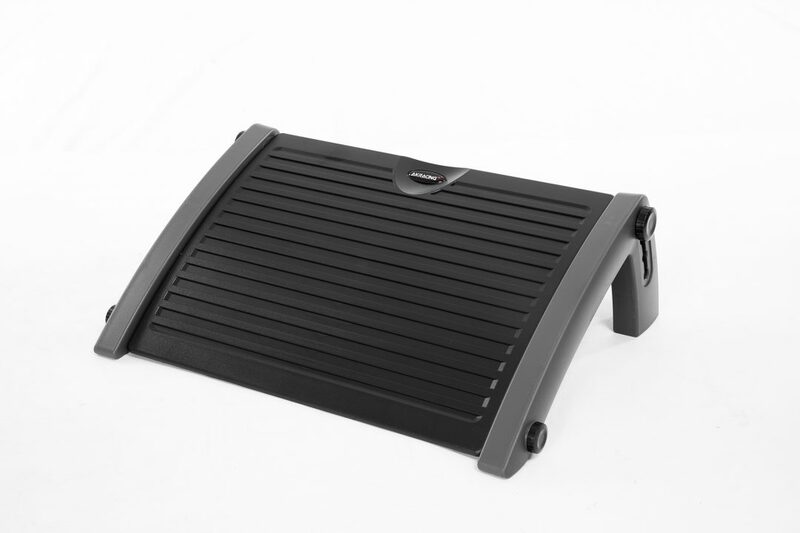 Your legs could use some relaxation, and AKRacing’s footrest is there for them. 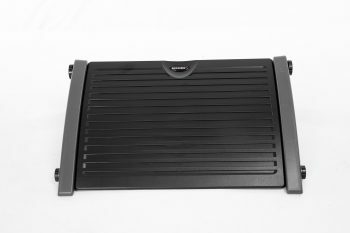 – Find what is just right for you to relax comfortably, as the footrest is completely adjustable to multiple tilt angles. 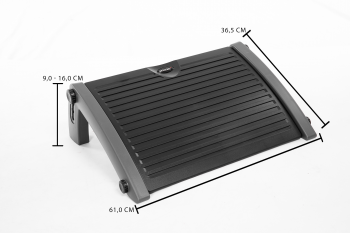 – Keep your posture healthy by raising the angle of your hips for a more ergonomic posture and keeping your feet elevated rather than flat on the floor. 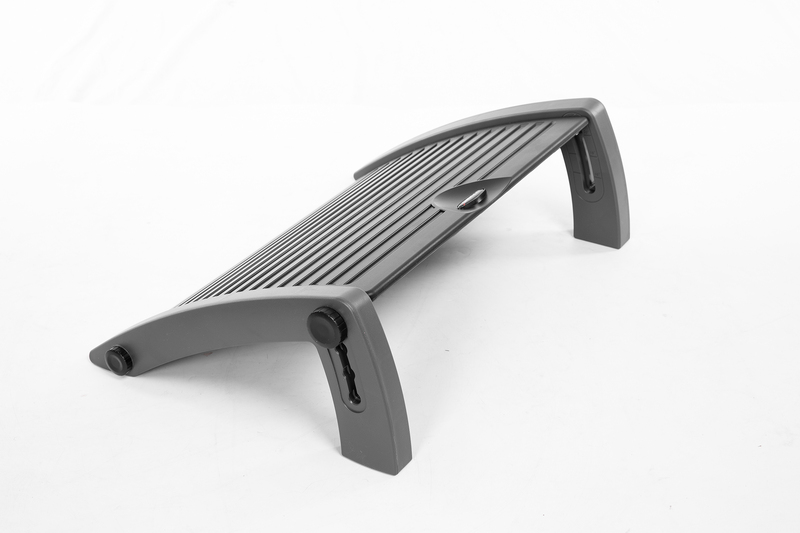 – Prevent back problems by reducing too much strain on your spine. 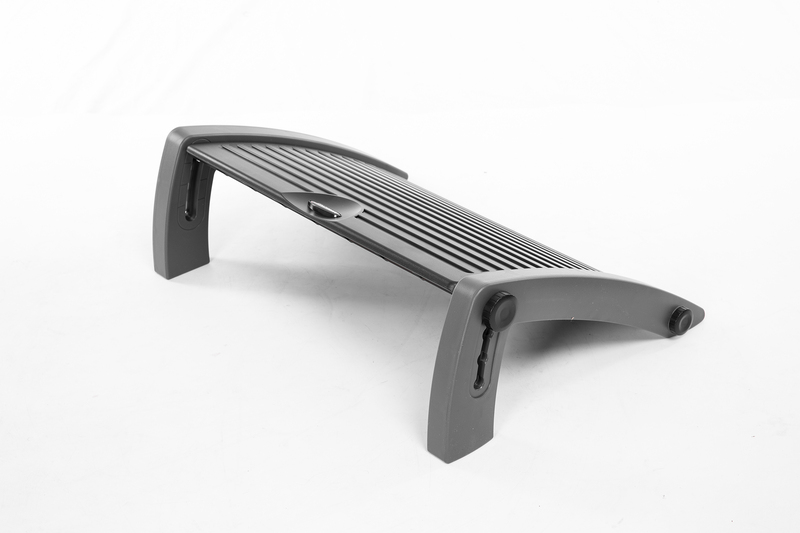 Sit all the way back in the chair and not slouch as well as maintain the correct ergonomic angles.